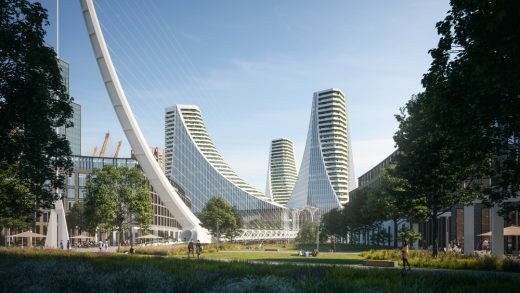 The firm behind the ongoing regeneration of south-east London’s Greenwich Peninsula is set to unveil a £1 billion project. The Spanish architect will reveal the scheme at a special launch event on 2 February, alongside London Mayor Sadiq Khan and the senior management team of development company Knight Dragon, reports CLADnews. 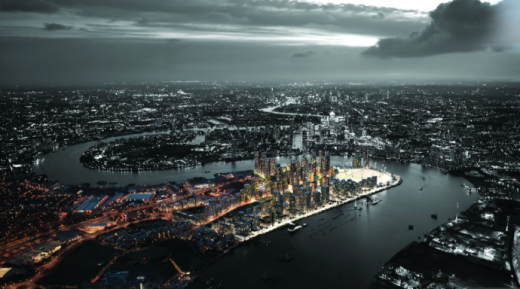 Little has been revealed about the project, except for the fact it will be located “at the heart” of the growing residential and cultural district, which covers a 150 acre area around the O2 Arena to the south of the River Thames. Knight Dragon has previously revealed Greenwich Peninsula will include 15,720 new homes across seven districts, a design zone for startups, a host of leisure venues and public spaces, central London’s largest film studio and a 5km “sculptural running trail”. Other architects known to be working on the scheme include Skidmore, Owings & Merrill – creators of Dubai’s Burj Khalifa and the new World Trade Centre in New York – who have designed residences in the exclusive Upper Riverside neighbourhood. Knight Dragon says £8.4bn (US$10.5bn, €9.8bn) will be invested in the peninsula, including £500m (US$628.6m, €584.4m) for the public spaces. The world’s most expensive station has opened to the public in New York, close to the site of the 9/11 attacks on the World Trade Center. 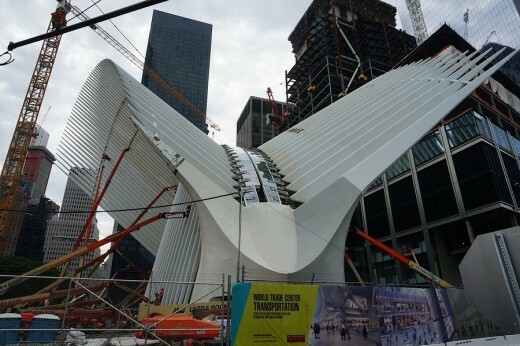 The WTC Transportation Hub New York City is expected to serve more than 200,000 commuters daily. 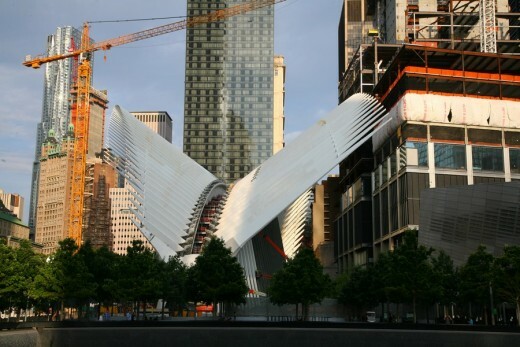 WTC West Concourse by Santiago Calatrava from Mo Daoud on Vimeo. 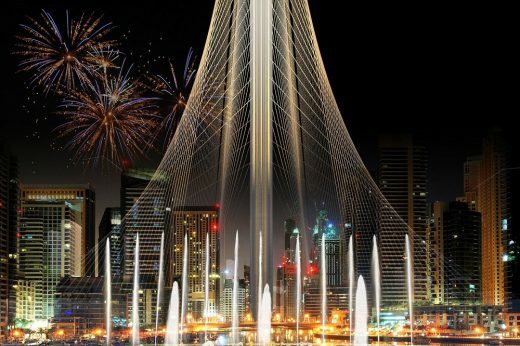 This architecture studio won the architectural competition to design an observation tower for the Dubai Creek Harbor development. 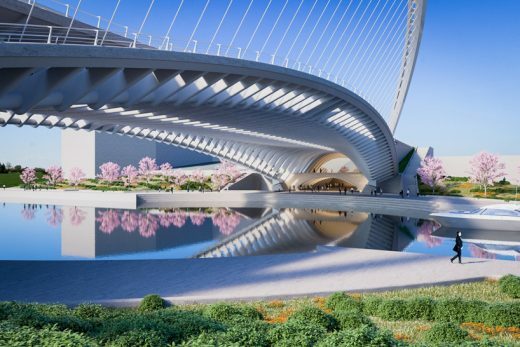 Over a hundred design professionals and associates of architect Santiago Calatrava gathered in lower Manhattan, on the tenth floor of Seven World Trade Center in a space overlooking his transit hub that is currently on site. The Chicago Athenaeum awarded the honor in conjunction with the European Centre for Architecture, Art, Design, and Urban Studies. The project will consist of a Performing Arts Center, a new Art and Design school and the Y.Z. Hsu Memorial Hall, which is dedicated to the university’s founder, Mr. Yu-Ziang Hsu. The Performing Arts Center will house a 1,200 seat concert hall and a 500 seat theater that can be used for both traditional and experimental performances. 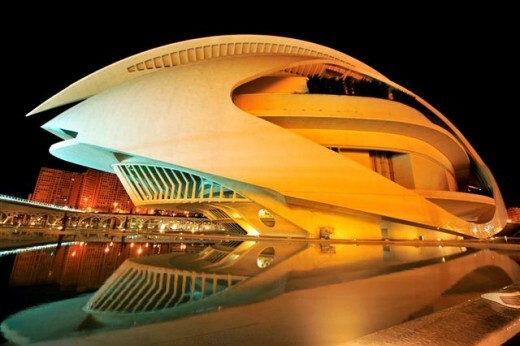 Santiago Calatrava studied architecture from 1968 at the Escuela Técnica Superior de Arquitectura, Valencia. From 1975-81 Santiago studied at the ETH in Zurich. The architect married and settled in the city. 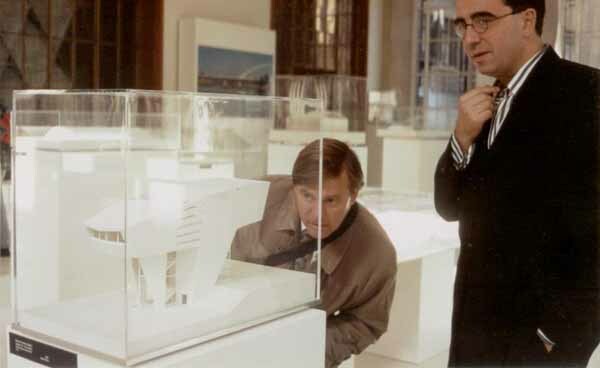 His first architecture competition win, in 1983, was for the Stadelhofen Railway Station in Zurich. 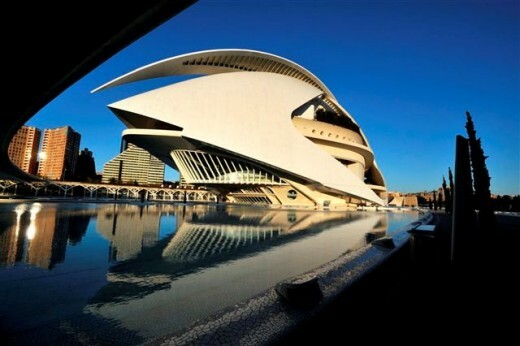 Calatrava then set up his architecture studio in the city. January 28, 2017 in Architects.